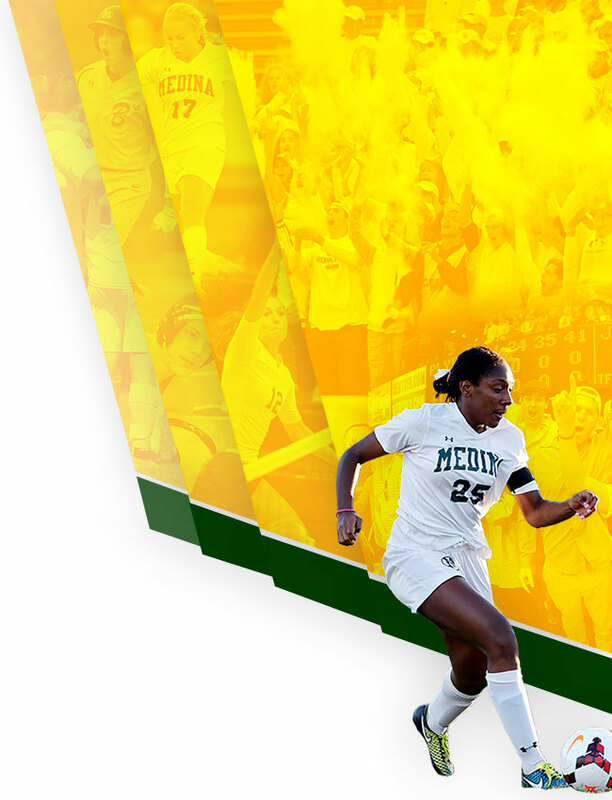 Our mission is to enrich, support and promote all of Medina’s high school and middle school teams; to encourage and recognize high scholastic achievement, sportsmanship, and character. 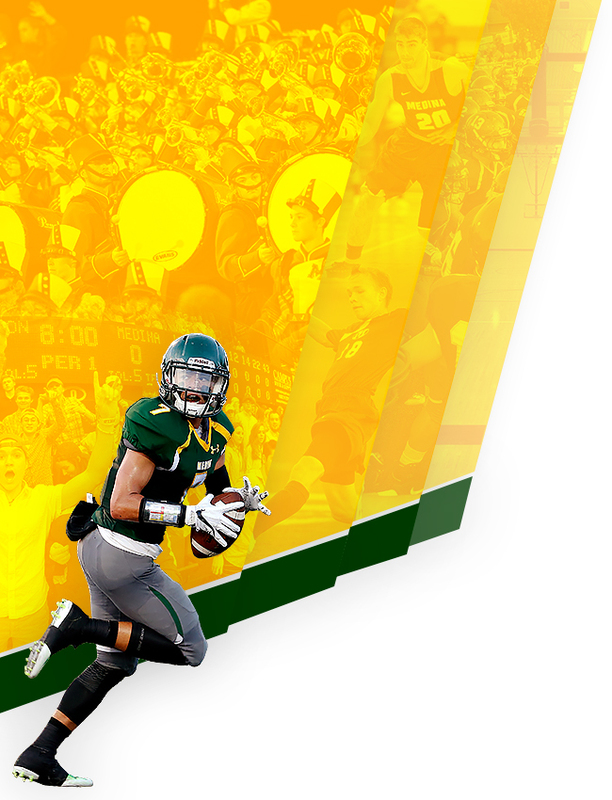 We raise funds that enhance and support programs for our student athletes; and provide a vehicle for positive involvement by coaches, parents, and the entire Medina community. 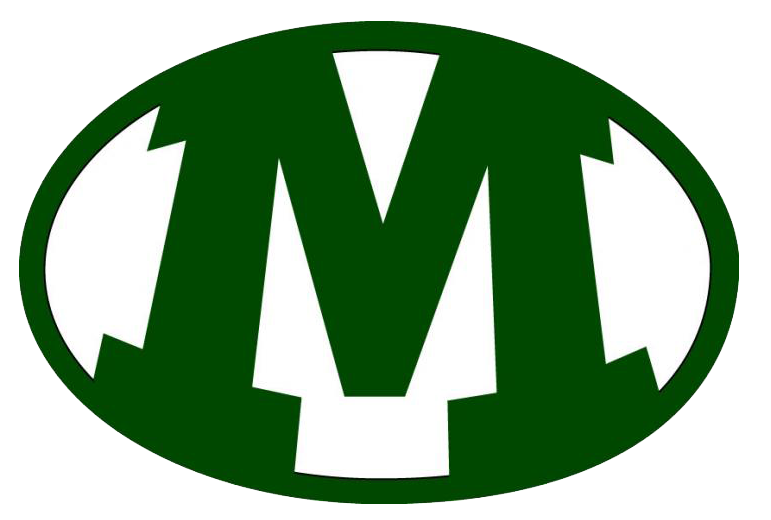 Go to MedinaAthletics.com to see all the good work being done by your Boosters! Help us do more and Join Now!